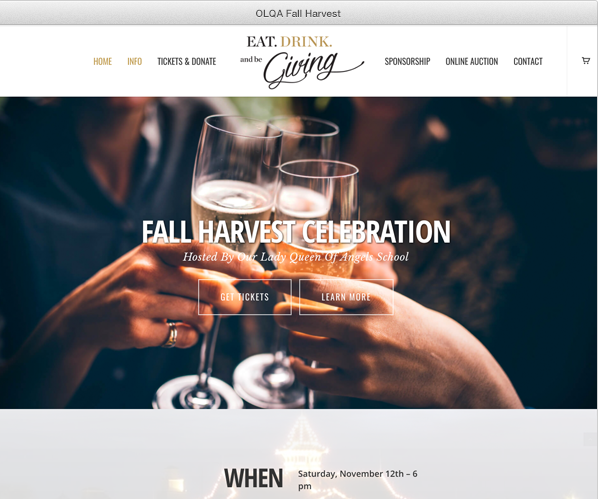 From event ticketing to online and silent auctions CauseEvents provides the tools you need to make your fundraising event a success. Grab the attention of potential donors with your own website. We’ll help you configure your event details and auction to match your organization’s need and branding. Sell tickets, sponsorships, register bidders and collect payment information at the door or weeks before your fundraising event. We help raise funds even before the event starts. Charge credit cards, record donations, generate tax receipts, you name it we’ve got your covered. The checkout process is simple and if guests opt-in to use the mobile app – they are encouraged to provide continued support. Our Lady Queen of Angels School used Cause Events to raise +70K in their fundraiser. 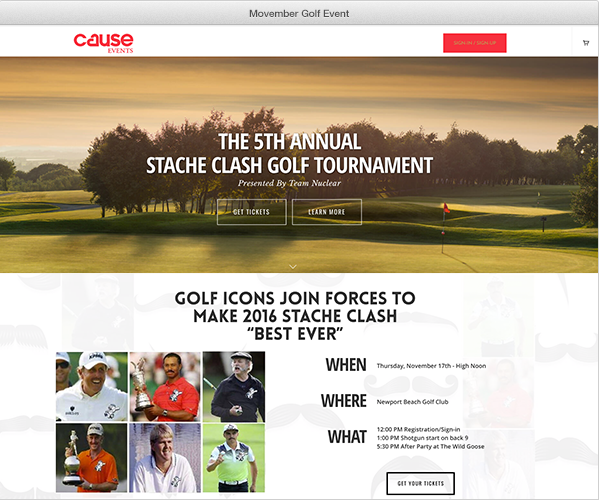 Cause Events delivered online ticketing, sponsorship payments, donations with tax receipt, and an online auction. Ticketing for foursomes, after party and donations; Cause Events facilitated event notifications, funding, and was the check-in point for making this fundraiser a success.